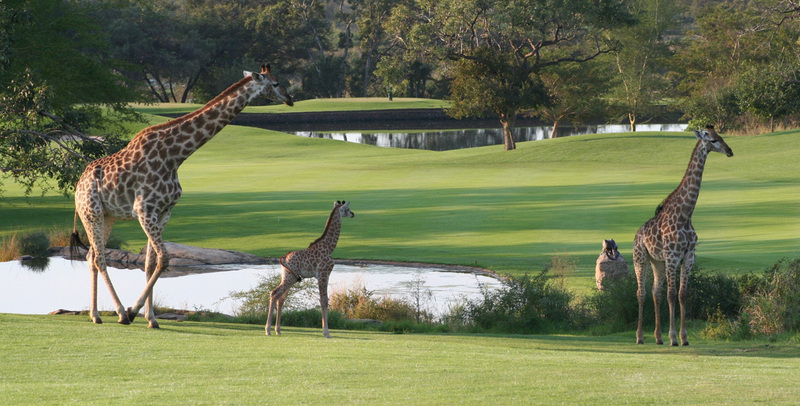 South Africa is one of the world’s top golfing destinations. 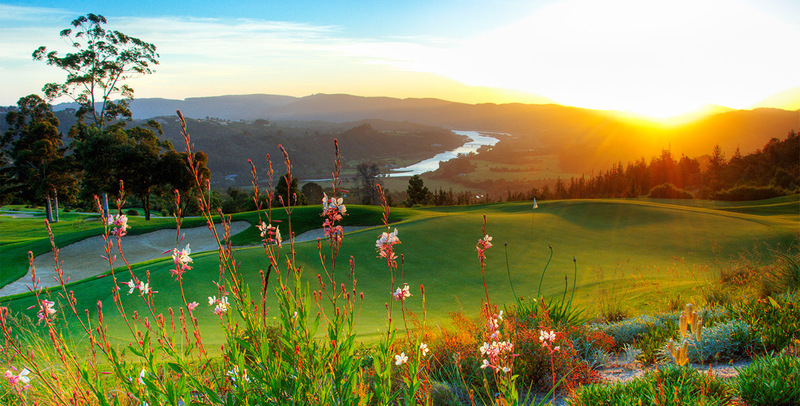 Play on a magnificent array of world-class championship golf courses. 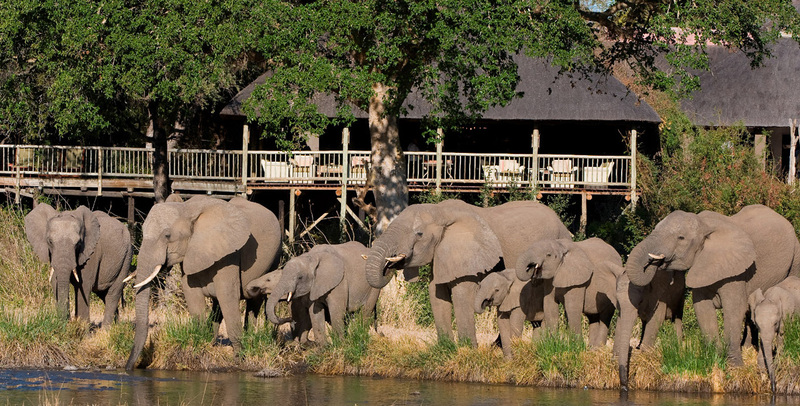 Enjoy a personal experience with the big five in the phenomenal African bushveld while staying at luxurious lodges. 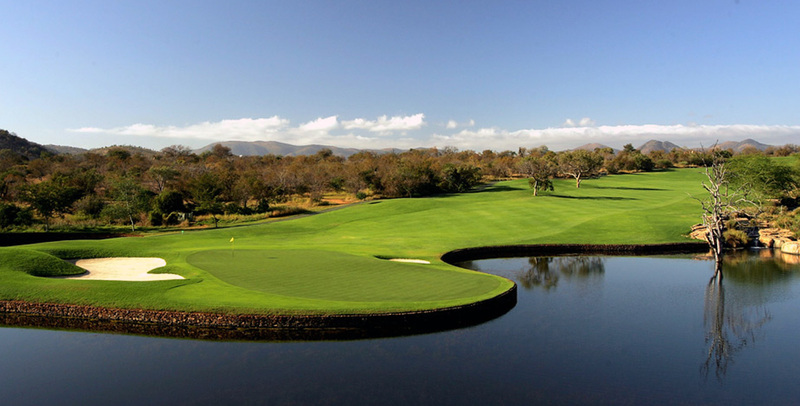 Our golfing itineraries can easily be tailored to include any other destination throughout Southern and East Africa as well as the Indian Ocean islands. 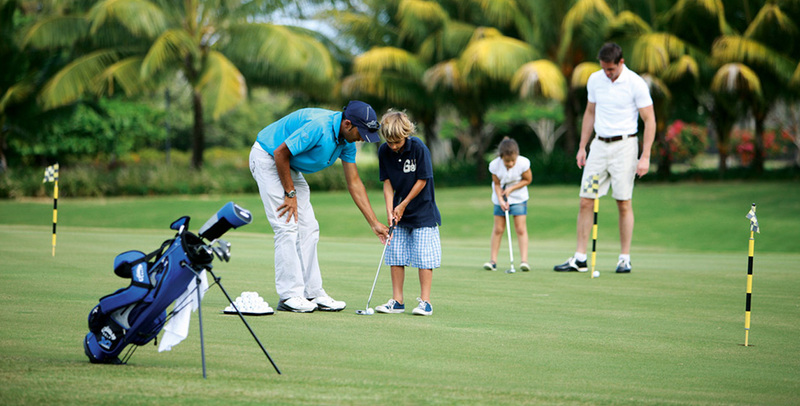 It’s your own personalised golfing experience. 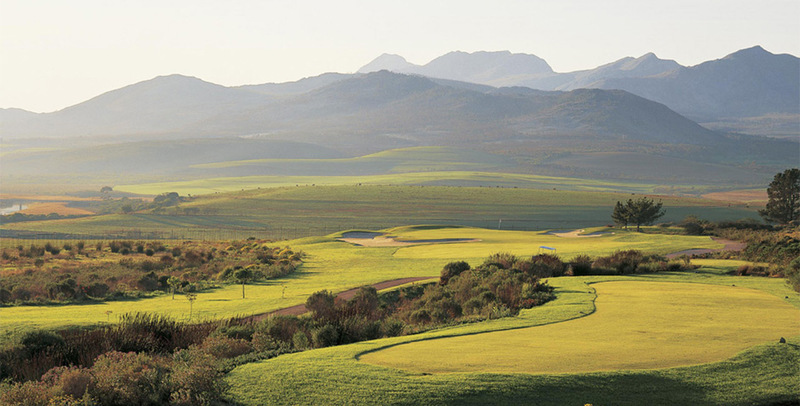 A magical journey of exploration where you will discover exquisite jewels. 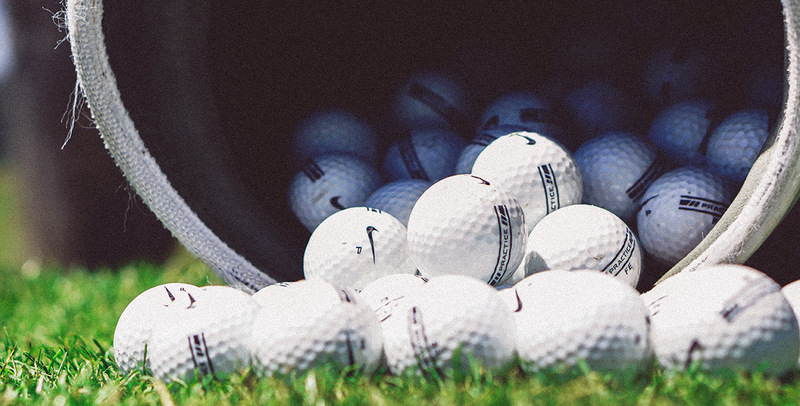 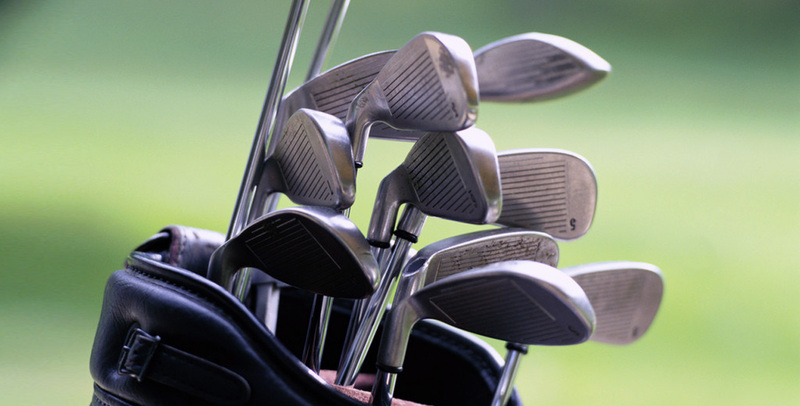 Tailor-made golf packages for the discerning golfer. 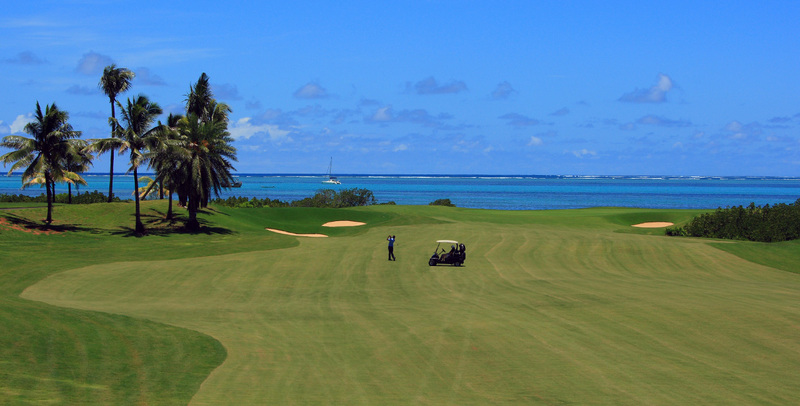 Experience different golf courses, cultures, adventure and cuisine. 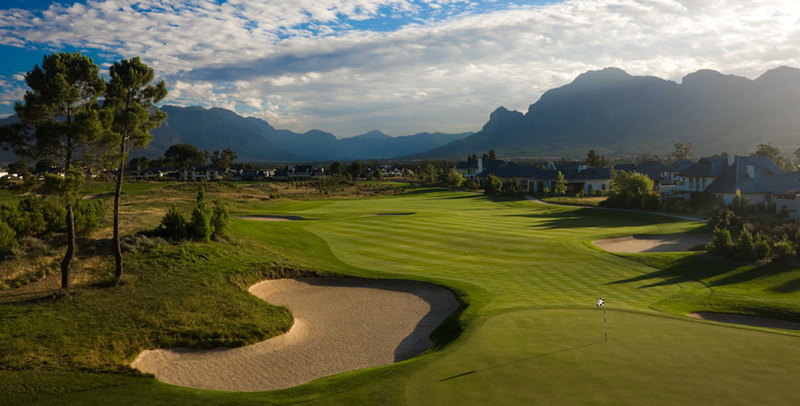 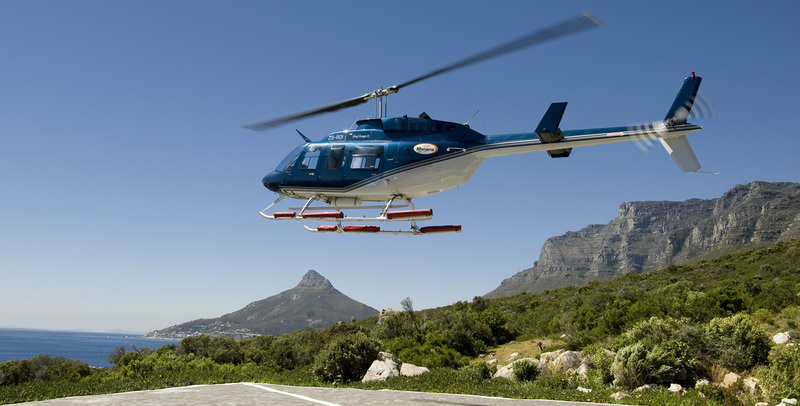 Visit the historical towns of Stellenbosch, Paarl and Franschhoek for their beautiful scenery, fine cuisine and art galleries.